So, it’s Wednesday. We have hit that point in the week that changes everything once you pass it. Though it may seem like it makes the week drag even longer, lingering on that midpoint, however there’s a lot of untapped potential in Wednesday, in my opinion. Here are my top productivity tips for making your Wednesday go smoother and with more impact to have a lasting effect on your week overall. Make a to-do list, and organize it by putting the tasks you want to do least at the top of the list. These are monsters to tackle first, and by getting past them, you will be able to handle the rest of the list more effectively without the undesirables staring at you mockingly. You may be surprised by how much time you wasted in avoiding the things you didn’t want to deal with. So, save time and deal with them. Maximize your time spent working by eliminating the obvious distractions. 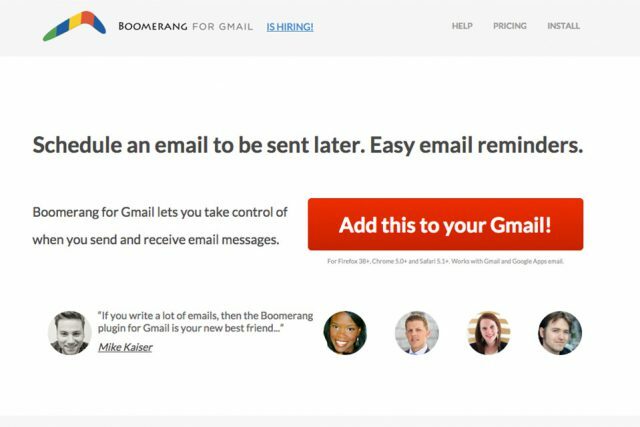 Emails can be checked, read, and responded to later or during specific time blocks (you should be using Boomerang for Gmail for this!). Keep the sound on your phone turned off, and keep the settings for distractions like Facebook offline during those zoned-in focus periods. Let your work time be designated, uncompromised work time. 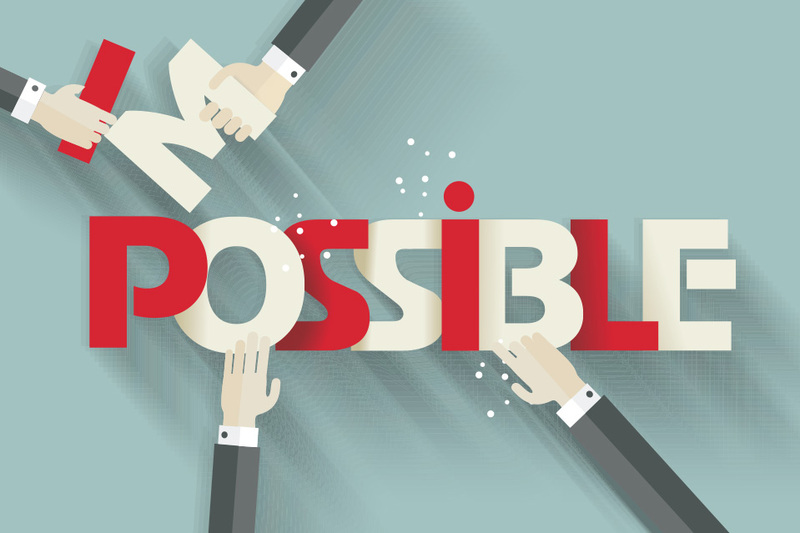 Implement something along the lines of “No Meeting Wednesdays” for your employees, or some other designated, team-driven initiative to reduce unnecessary meetings or gatherings that do less to communicate and more to congregate. 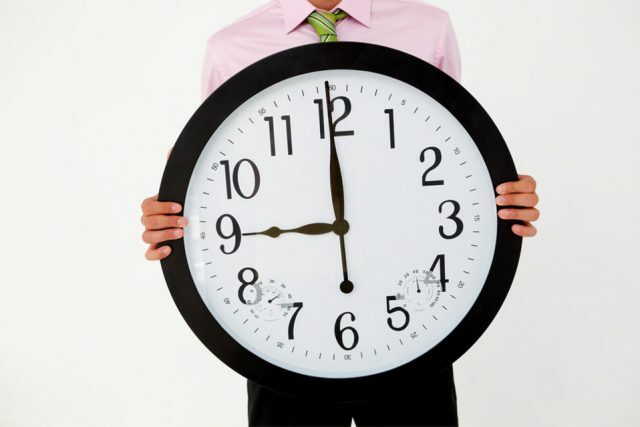 2-minute rule: Whenever a new task comes up, if it takes 2 minutes or less to do, do it right away. This eliminates unnecessary jobs from getting piled onto your already long to-do list, and ups your productivity by allowing you to accomplish more instantly.